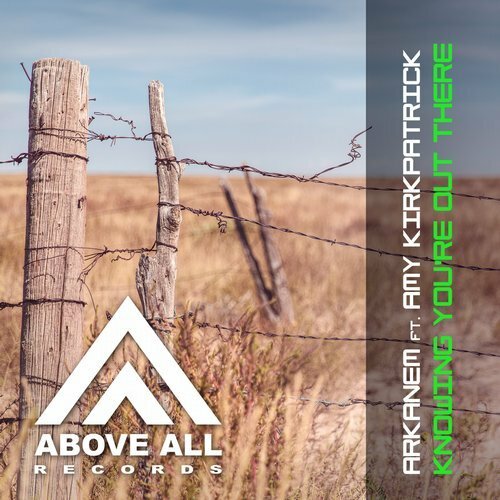 A beautiful collaboration from Australian DJ/Producer Arkanem and the Canadian Amy Kirkpatrick. They both make there debut on Above All Records with “Knowing you’re out there” – a Trance tune with a great summer vibe. Besides the original tune, Arctic Quest delivered a pumping Trancer to complete this release!